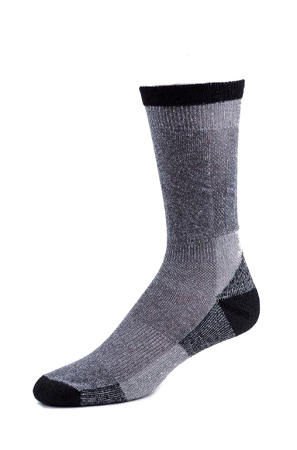 Exclusively by Smart Socks-Socks That Think on Your Feet.® The Smart Wool Tech Sock has a cushioned sole and offers great arch support. 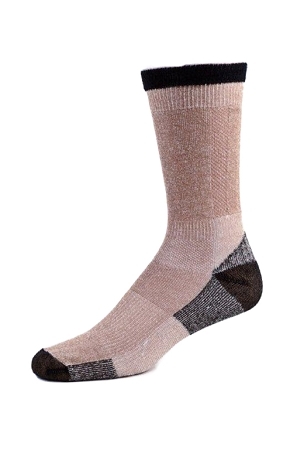 This comfortable wool hiking sock provides channeling in the leg to wick away moisture. The stylish color-contrast Tech sock offers not only comfort and protection but support for your feet at a Smart Price.